When it comes to home security having the best is essential. But, did you ever consider the best meant it was something you could setup and install yourself? I know I didn’t! 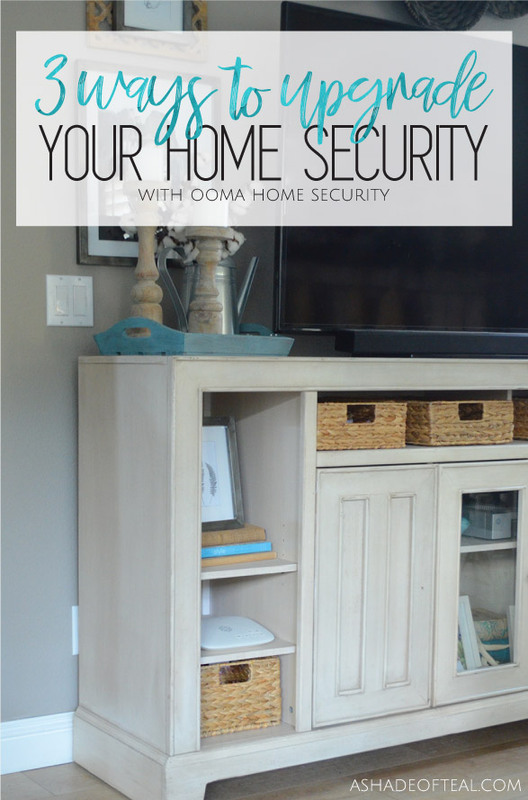 I’m so excited to share with you 3 Ways to Upgrade your Home Security with Ooma Home Security! 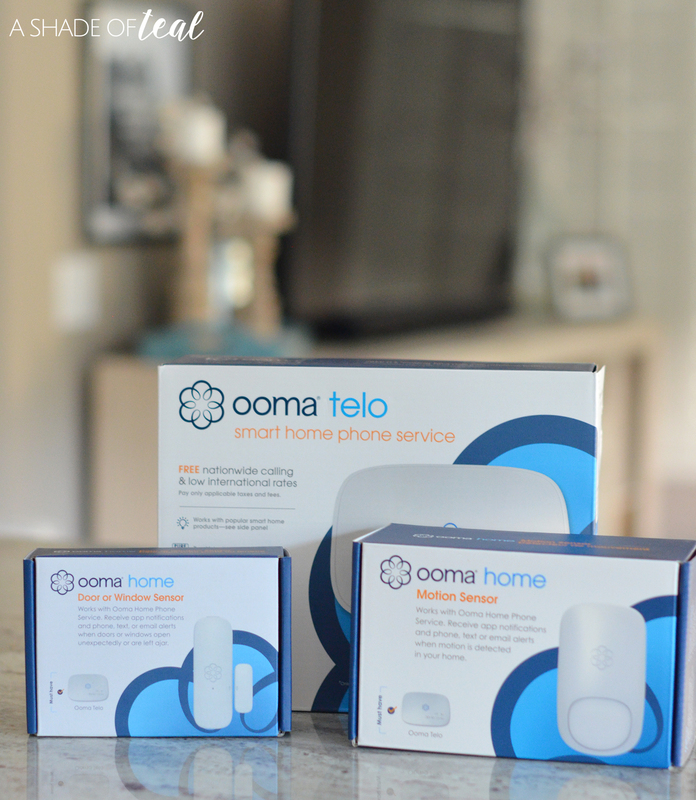 The Ooma Home Security has a great starter pack that includes the essentials to get you started. Plus, setup is a breeze with their Quick Start Guide (QSG) in each box. 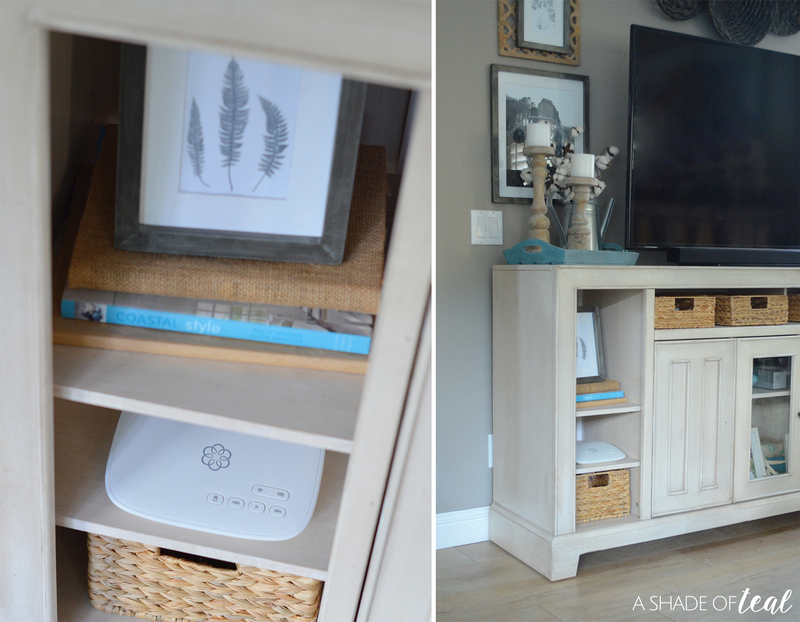 Simple instructions are always a plus, especially when it comes to DIY technology! Simply follow the instruction in the QSG to activate Ooma home phone service, then follow the instructions in the separate Ooma Home QSG to pair security sensors. 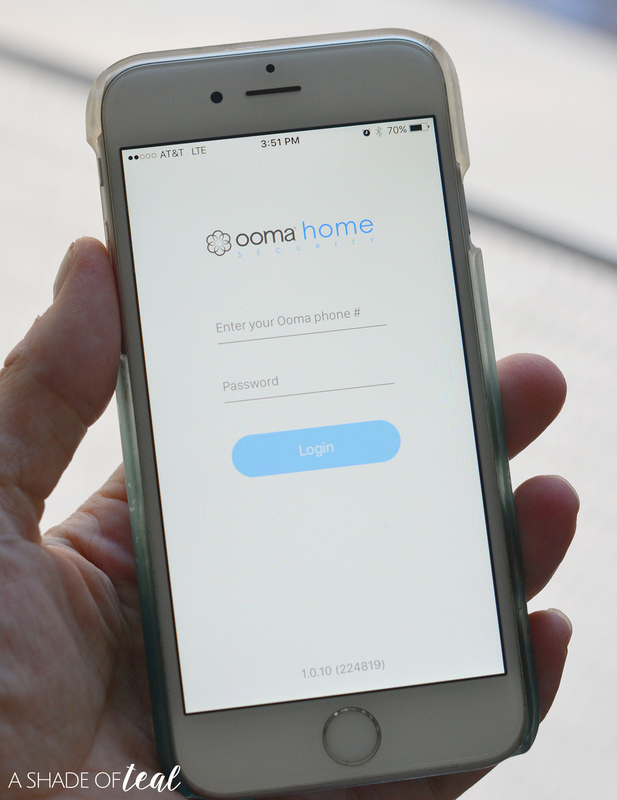 You’ll also want to download the Ooma Home Security app on your mobile phone through the app store for quick and easy convenience. The app is user-friendly, free to download, has many modes to set, along with many features. This is your command hub. 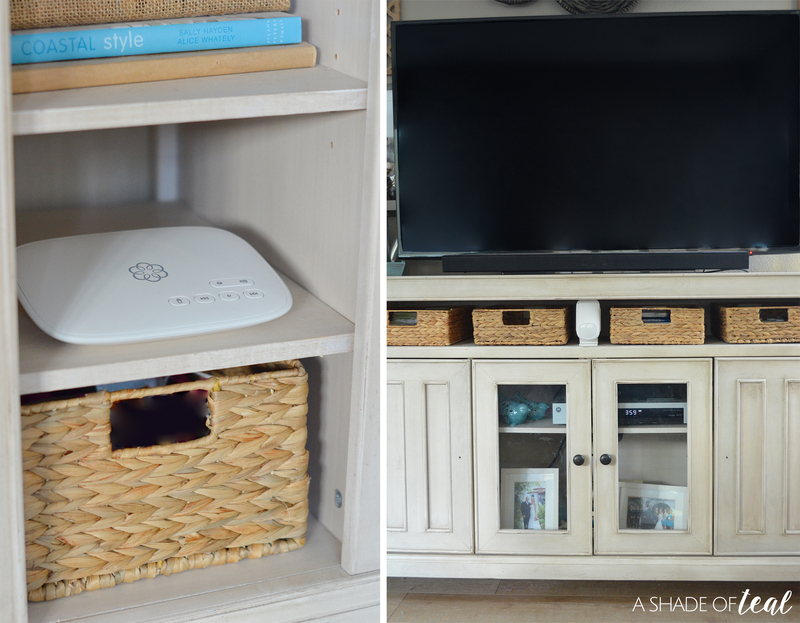 Setup is easy and you can place anywhere where you have direct access to internet connection. Once you connect to power and the internet you’ll need to setup the system online. This is also when you’ll want to download the Ooma Home Security app. 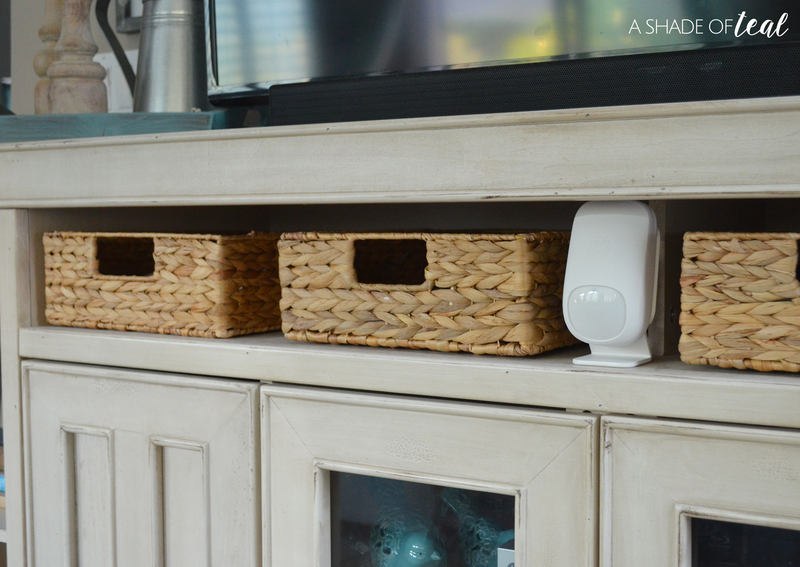 This can be placed anywhere in your home where you want to get alerts when there is unexpected motion. It’s a great option by the stairs if you have little ones. This can be placed on any door or window that you want to monitor. I placed mine on our slider that goes out to our back yard. If someone opens it or leaves it ajar, then I’ll get an alert. Ooma also has an optional Water sensor, but this is not provided in the starter kit. Plus, they’ll soon be introducing an integrated video camera and additional sensors. Another great feature is the remote 911 calls feature. This allows you to call 911 from anywhere as if you were at home. It will automatically transmit your home address to emergency responders. 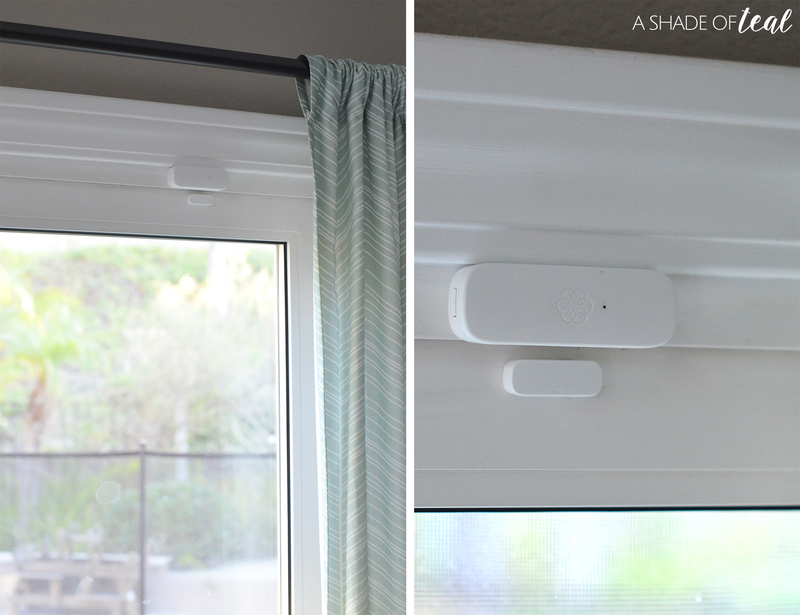 So get started on your Home Security with Ooma Home Security, learn more Here! « Last Minute Gift Idea, Any Crafter will Love! I love Ooma and would never go back to a standard landline. I pay in the neighborhood of $130 per year for service in comparison to any other service the price is almost free. I can call anywhere in the US any time of day or night without any added charges and have the option of adding international calling at a VERY LOW price.